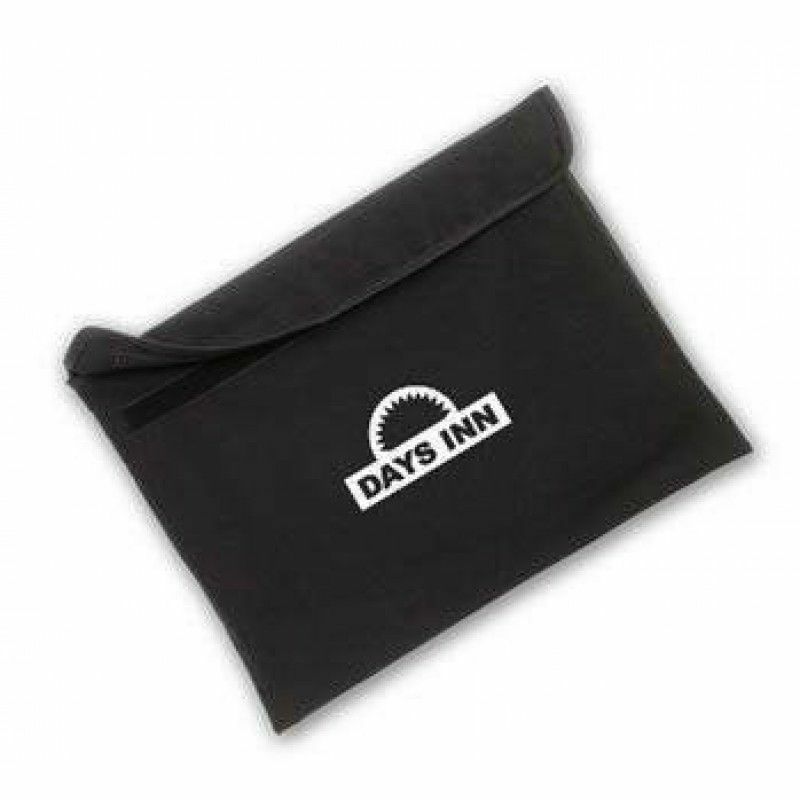 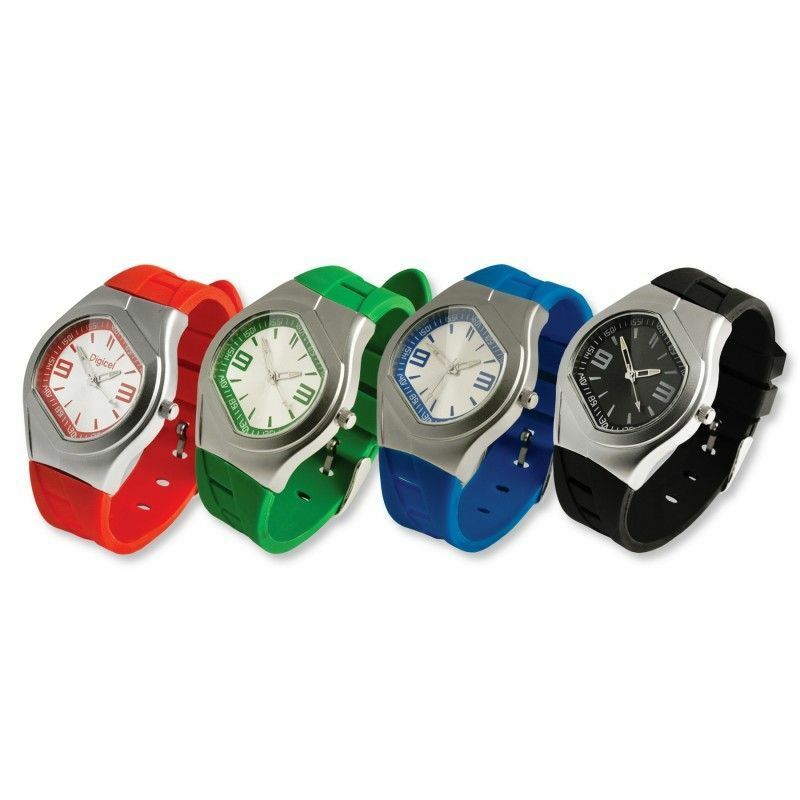 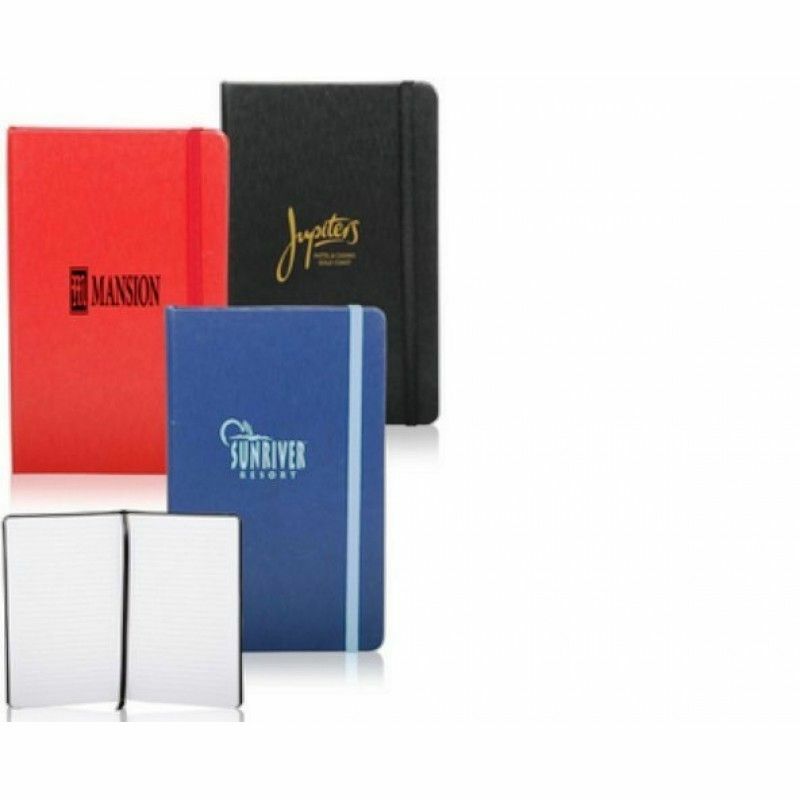 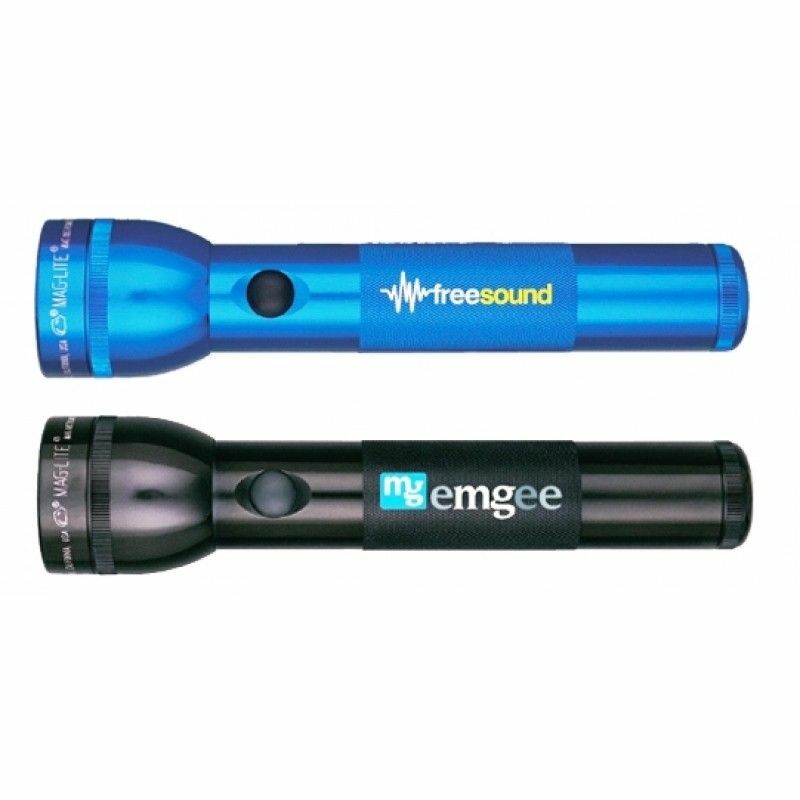 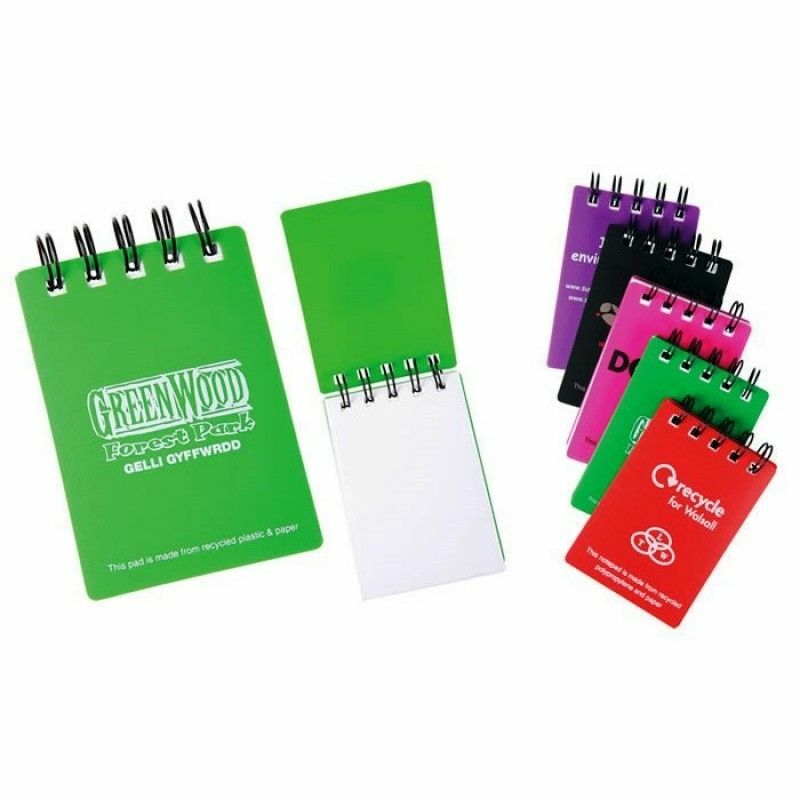 Promotional notepads are perfect tradeshow gifts. 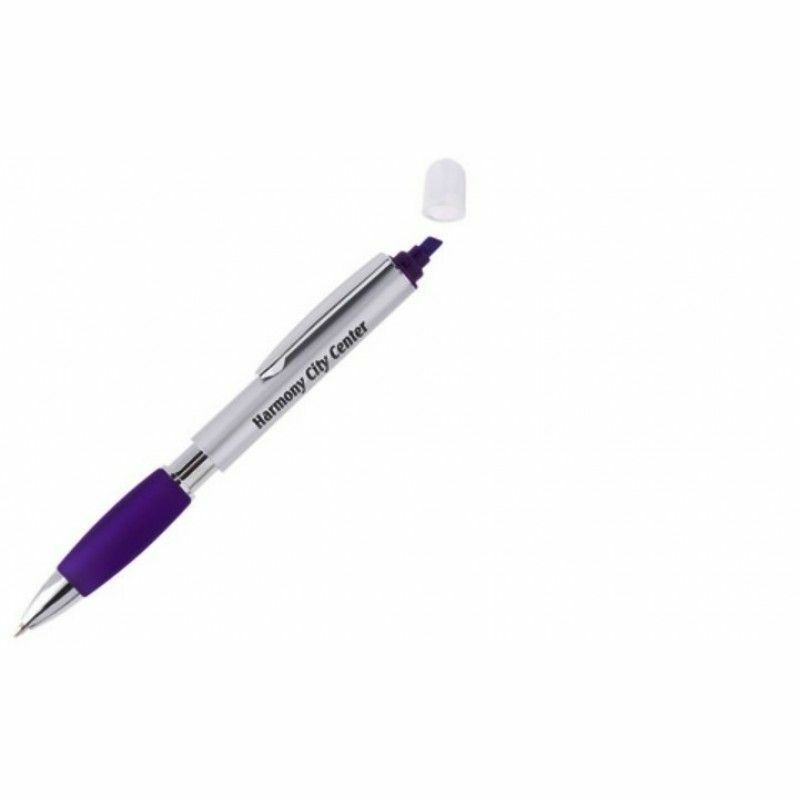 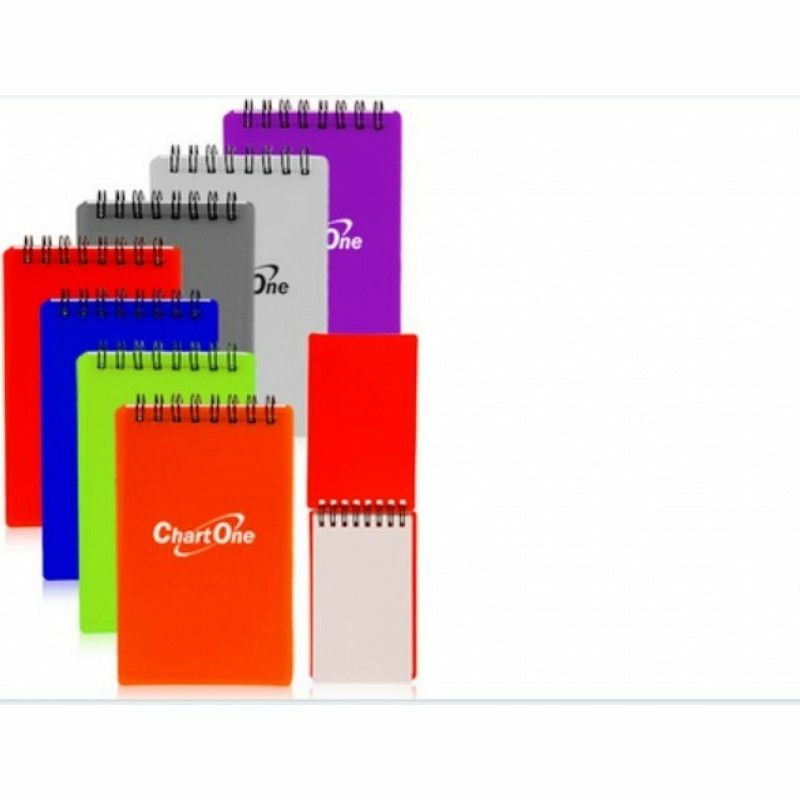 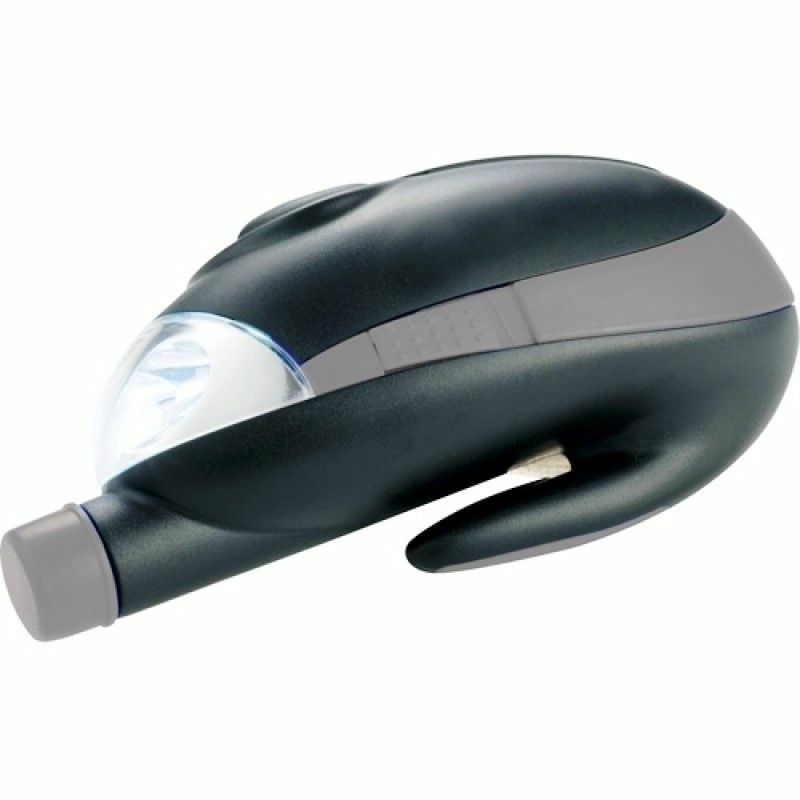 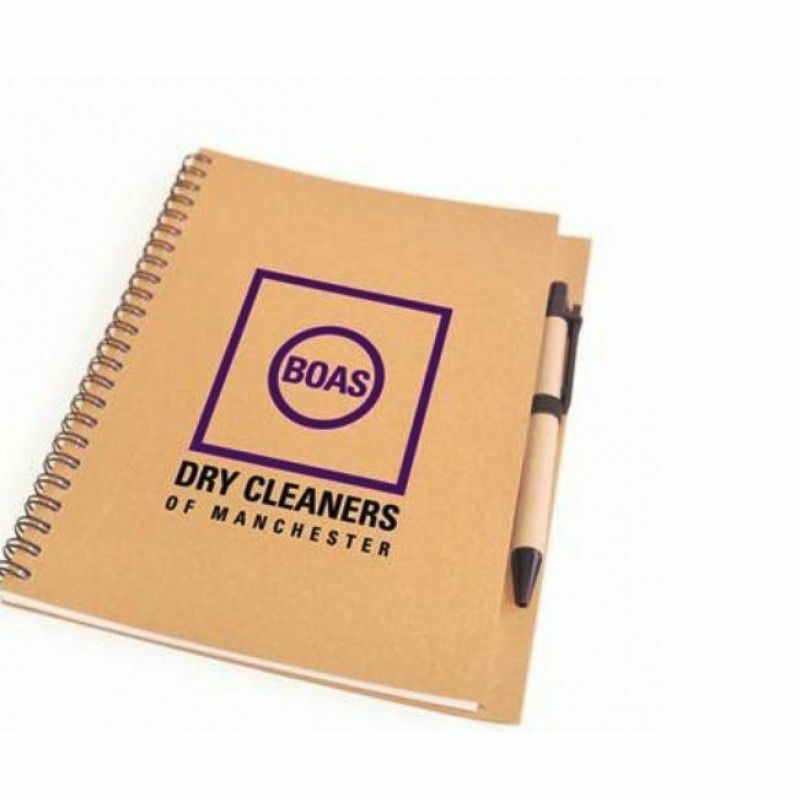 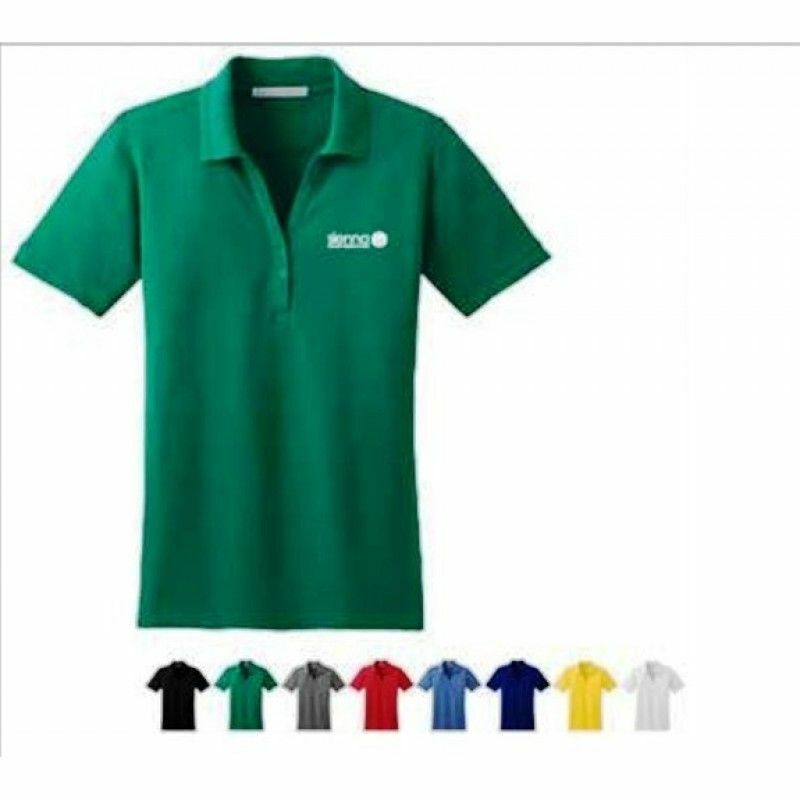 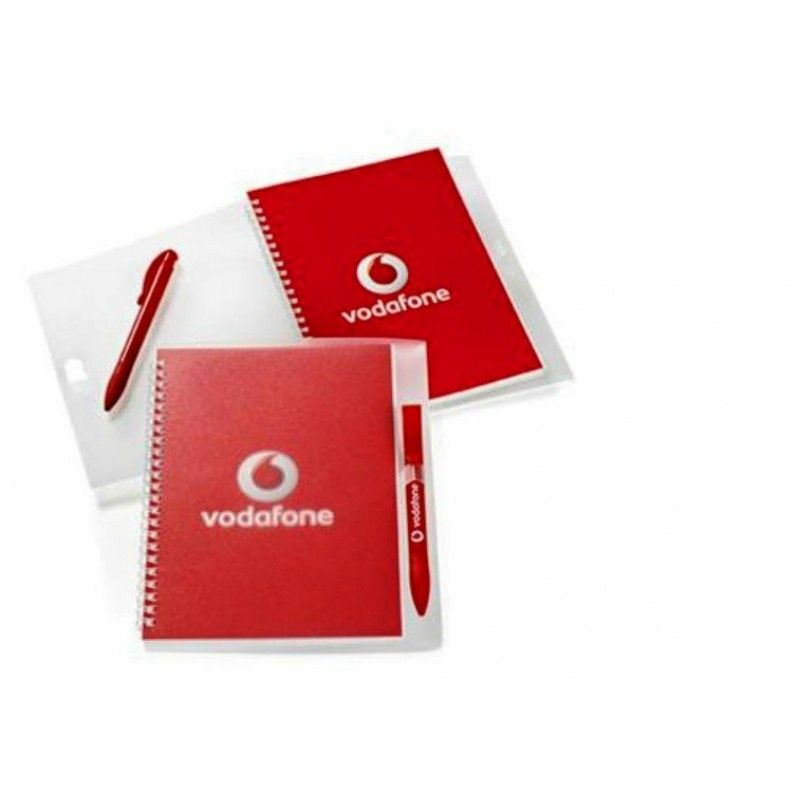 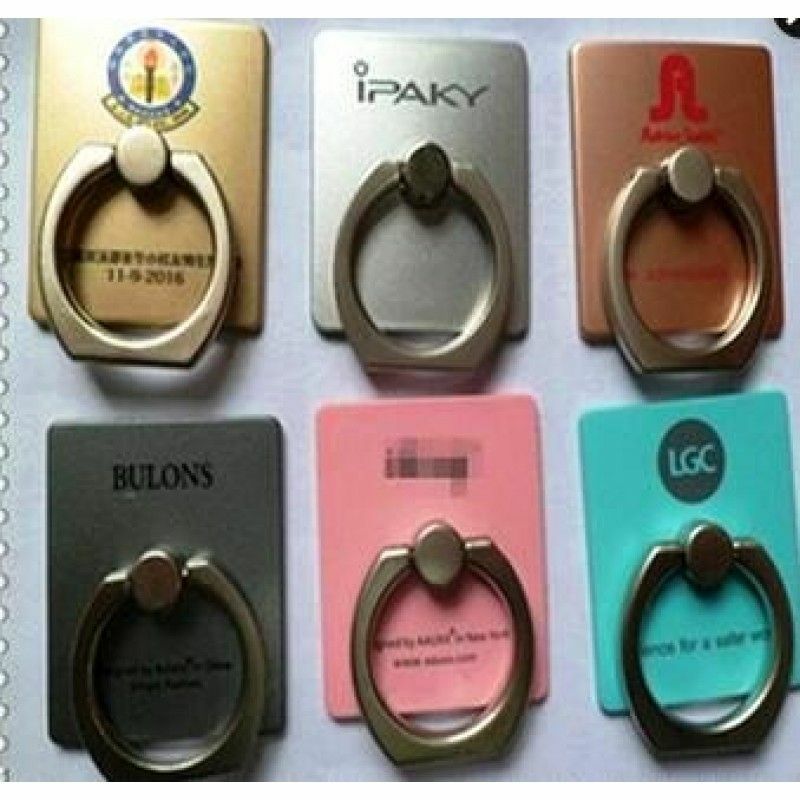 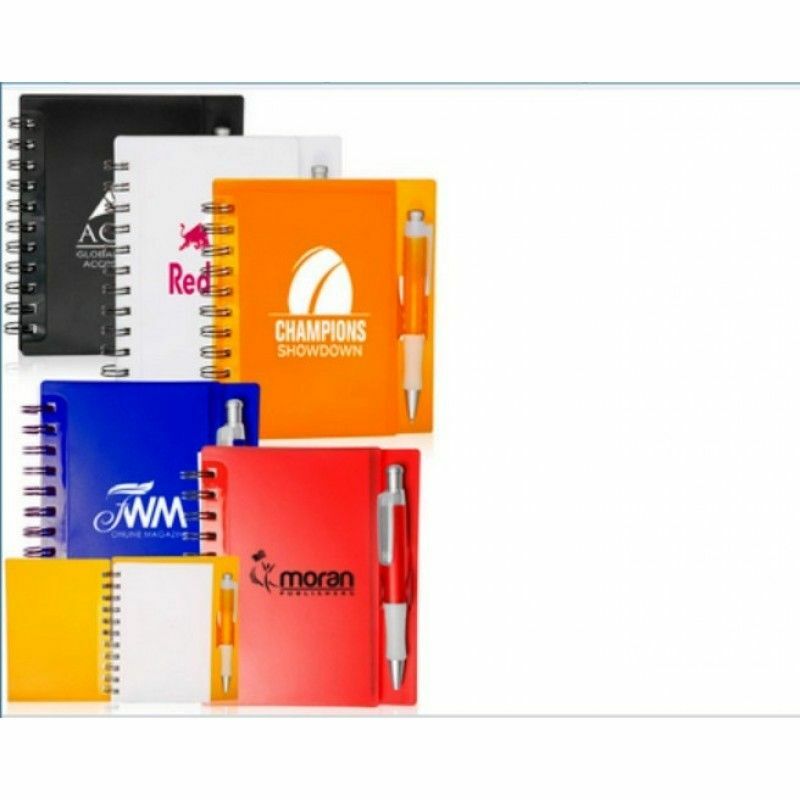 Find a wide range of promotional Notepads, promotional Desk & Office Accessories; corporate branded to client requests.Promotional and branded options at low prices with your logo printed. 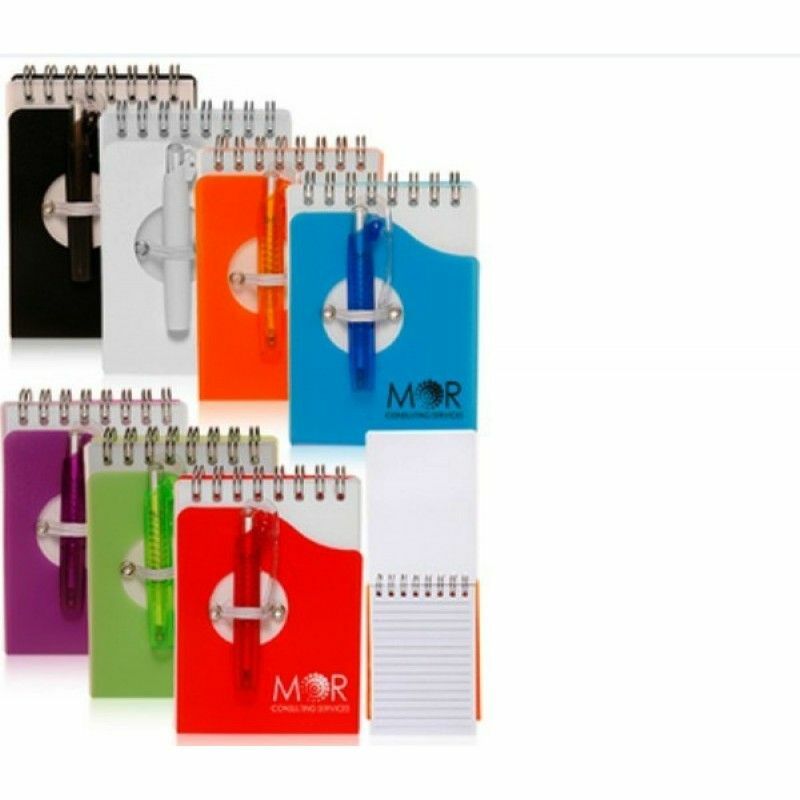 5.75 in x 6.25 in The Wallstreet NotebooksPacking:1/pcs in a PP Bag, 100pcs in a Carton.Carton size:.. 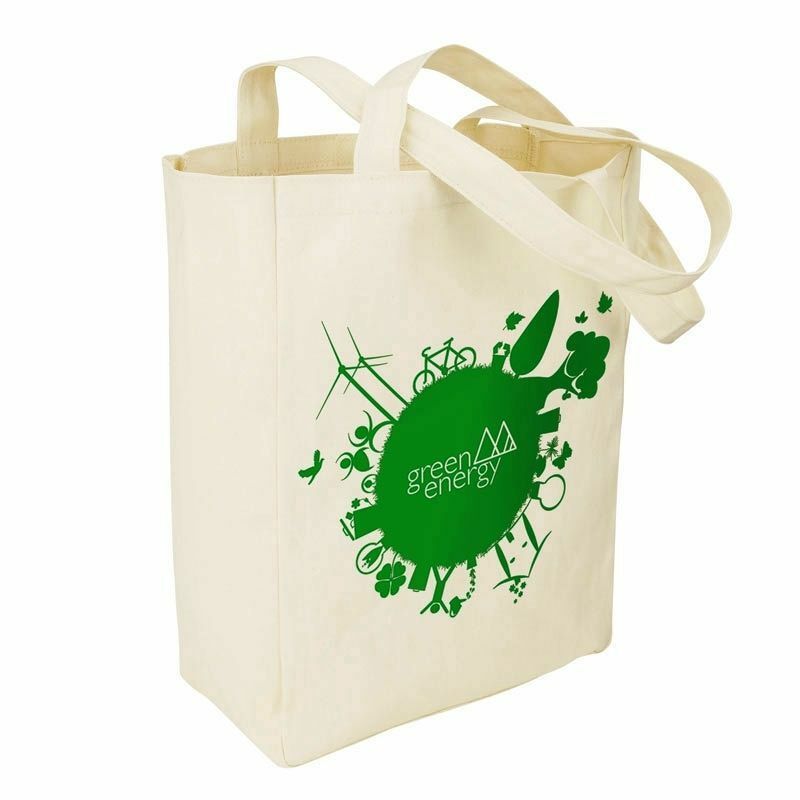 Promotional A4 Wiro Pad with Polyprop CoverPacking:1/pcs in a PP Bag, 50pcs in a Carton.Carton size:.. 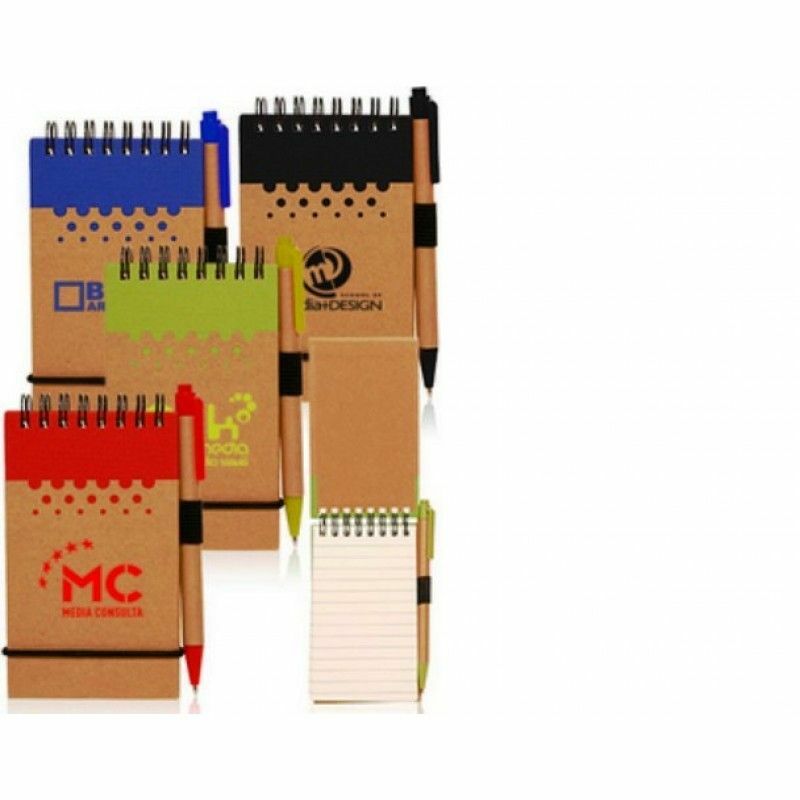 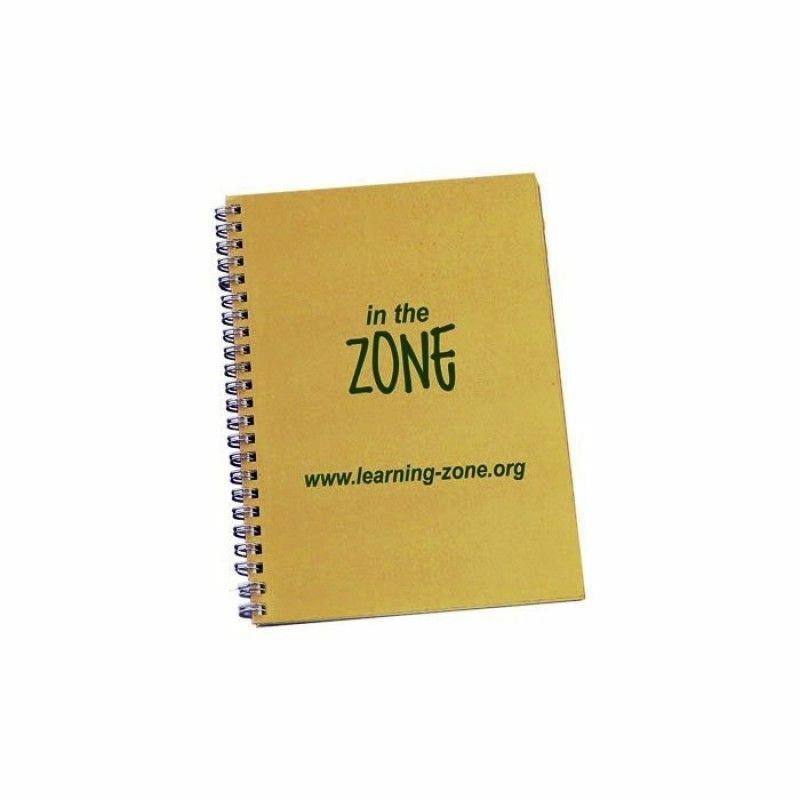 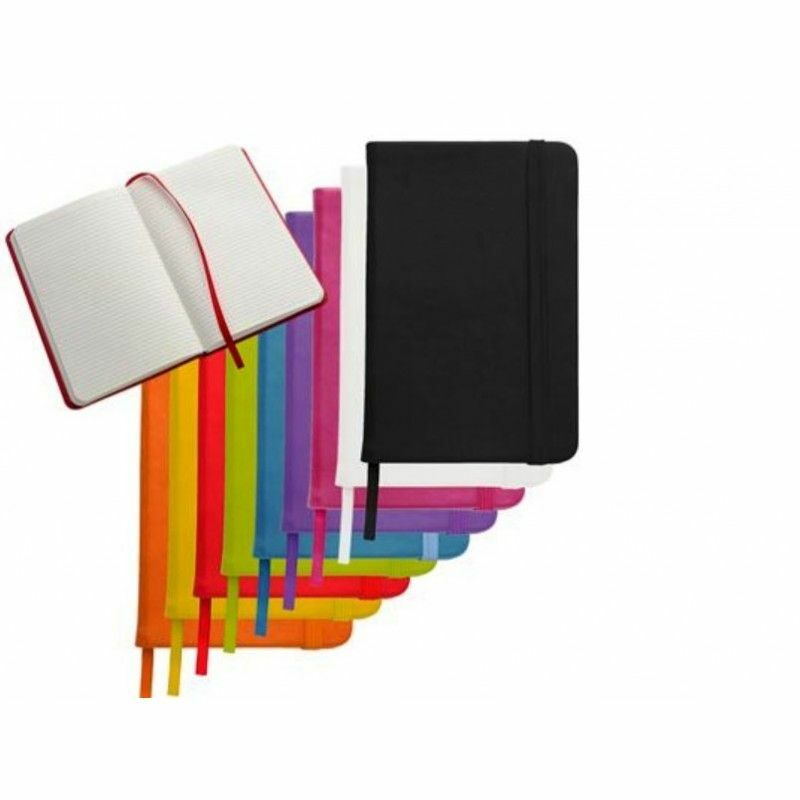 Promotional A5 Lined NotebookPacking:1/pcs in a PP Bag, 50pcs in a Carton.Carton size:55*40*40CM G/W.. 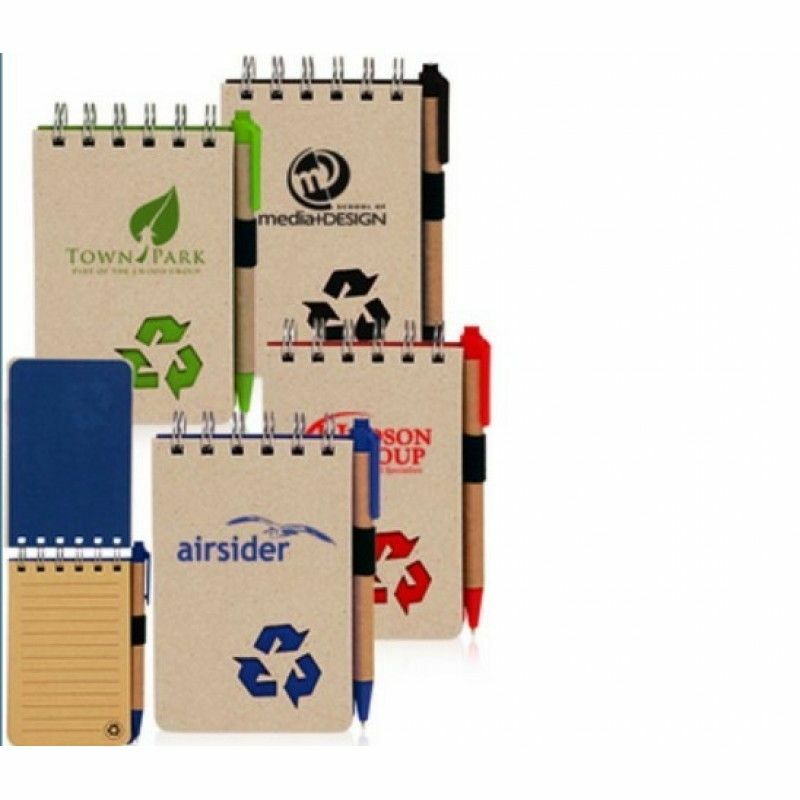 Promotional A5 Recycle NotebookPacking:1/pcs in a PP Bag, 100pcs in a Carton.Carton size:55*40*40CM ..
A5 Recycled Spiral NotebookPacking:Each in a pp bag,150pcs in a Carton.Carton size:35*34*38CM N.G/W:.. 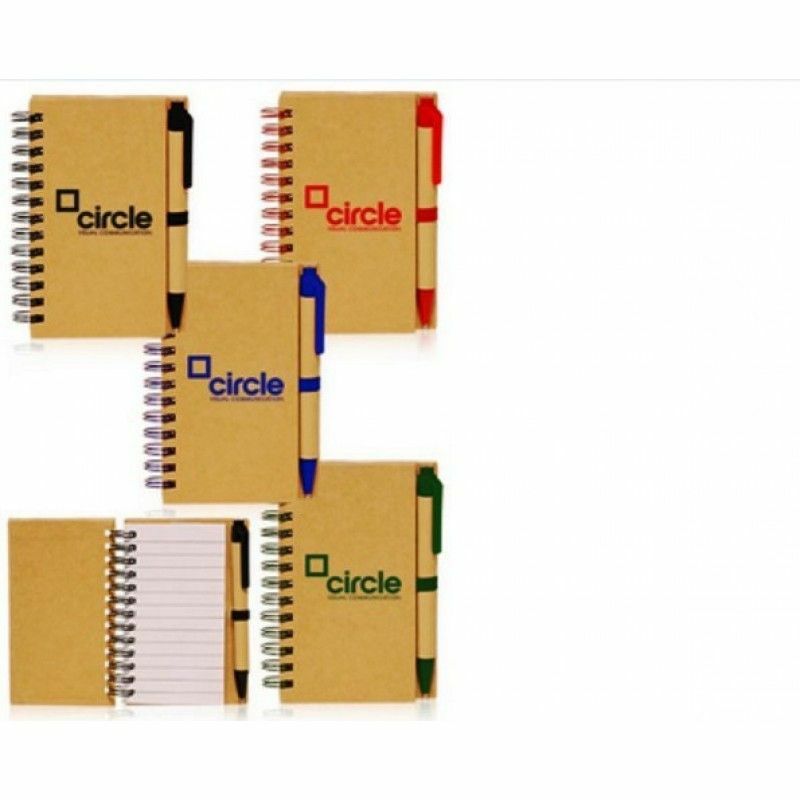 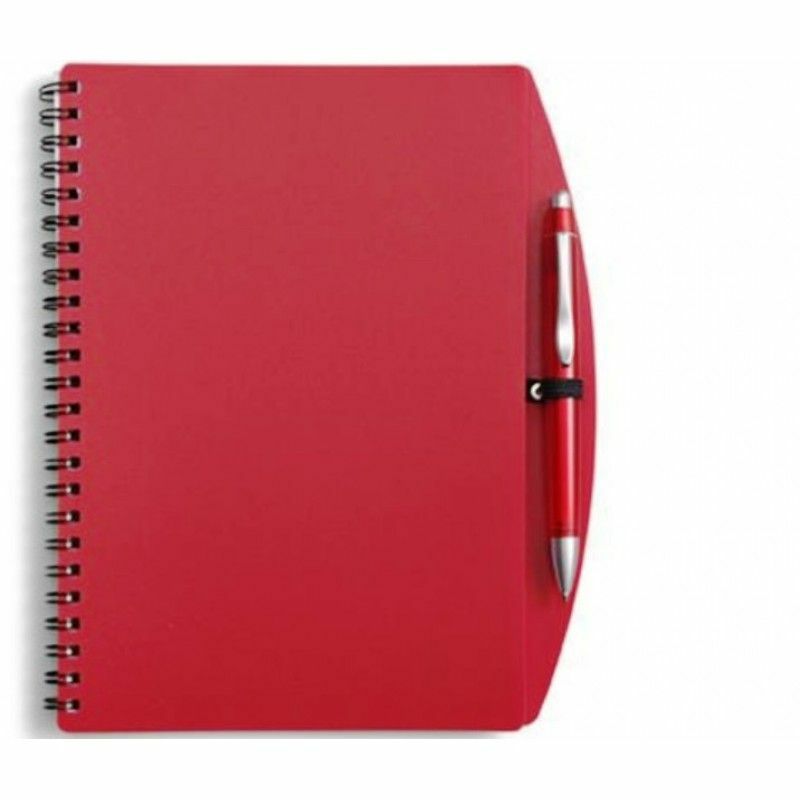 Promotional A5 Spiral Bound PVC NotebookPacking:1/pcs in a PP Bag, 100pcs in a Carton.Carton size:55..